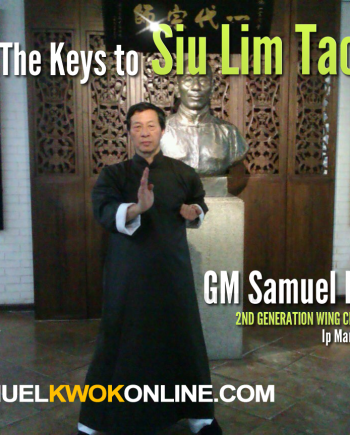 This is an excellent representation of Siu Lim Tao! 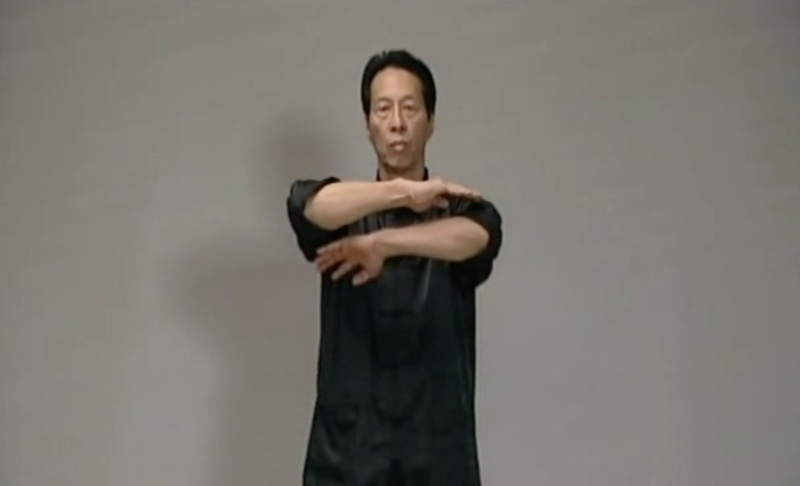 Easy to understand. 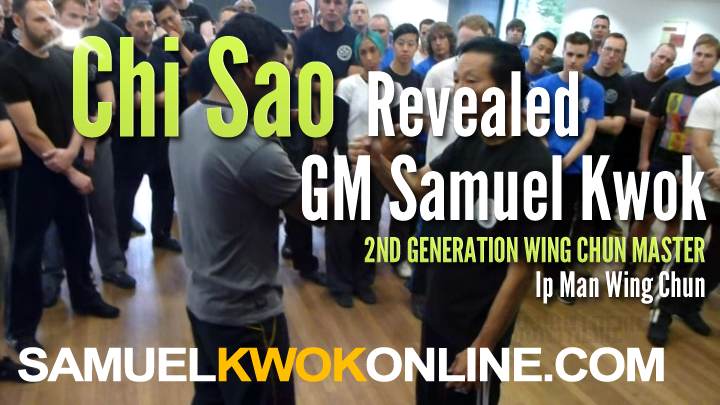 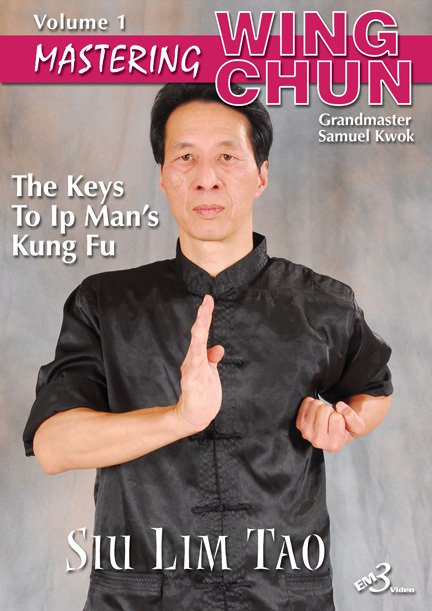 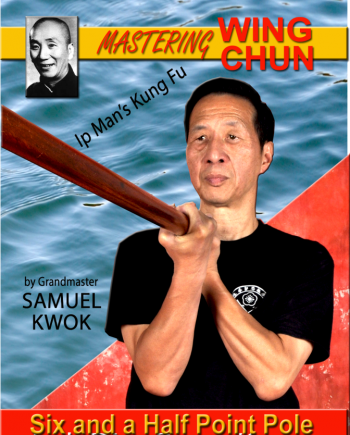 An important step toward mastering Wing Chun.